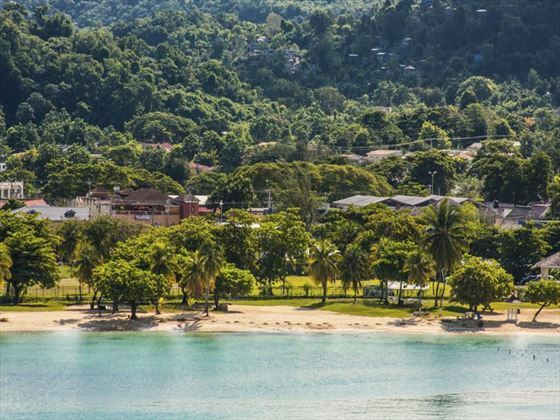 Ocho Rios is a really beautiful destination, seeing crisp white sands coupled with virgin forests and a picturesque harbour. Explore this town – it has plenty to offer. 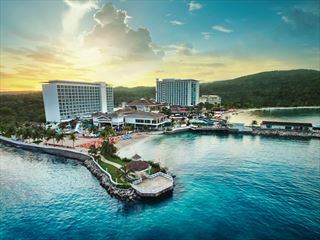 Head to Main Street for a wealth of dining options, go cycling in the Blue Mountains or swim with dolphins in the inviting turquoise waters.